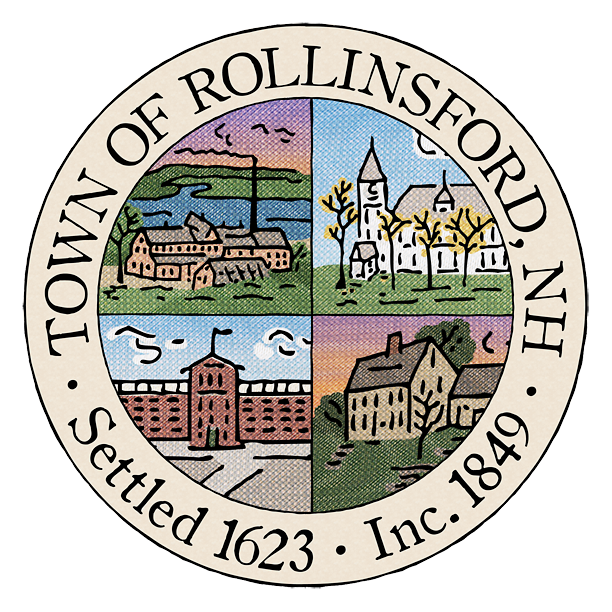 The Rollinsford Zoning Board of Appeals will meet on June 4, 2018 at 7:00pm at the Rollinsford Public Library to discuss Zoning Board organization, procedures and any other concerns or issues pertaining to the Board. The Zoning Board of Adjustment is meeting Tuesday, May 15th at 7:00 pm at the Rollinsford Town Hall. The purpose of the meeting is to vote in a new chairperson and discuss procedural matters. Herbert LaPanne of 160 General Sullivan Way, Rollinsford, NH is seeking a LOT LINE SETBACK VARIANCE to install a pre-fabricated shed 3’ from the existing lot line where as the Zoning Ordinance calls for 15’. Oak Street Storage, LLC of 163 Cranberry Meadow Road, Berwick, ME is seeking a VARIANCE from Article 5.4.2.a and Table 6.9: Permitted Uses to allow for the construction of a self-storage facility, without sewer or water utilities, in the Country Residential District, Tax Map 3, Lots 37 and 38.